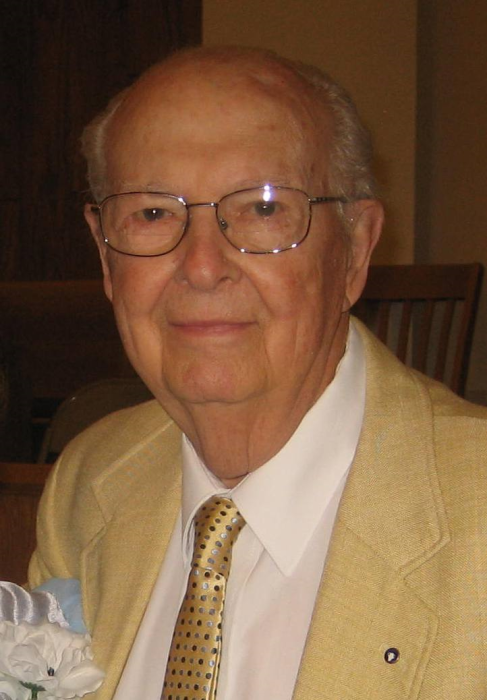 Harold E. Roberts, 90, of Wren, Ohio passed away at his residence on February 13, 2019. Harold was born in Charleston, WV on December 25, 1928 to the late Mack and Pearl (Mosteller) Roberts. On May 27, 1988, he married Waneta Nussbaum. Harold was a member of Pleasant View Church and a faithful member and church presenter of the Gideons International for 47 years. Harold was self-employed as an Investment Broker. He served his Country in the United States Army during the Korean Conflict. Visitation will be from 4:00 – 6:00 p.m. Friday, February 15, 2019 at Haggard-Sefton-Hirschy & Zelt Funeral Home, Decatur and 9:00 – 11:00 a.m. Saturday, February 16th at Pleasant View Church, Ohio City, OH. Funeral service will be held at 11:00 a.m. Saturday, February 16th at Pleasant View Church, Ohio City, OH. Pastor Jeff Millay will be officiating. Burial will be on Monday, February 25th at 11:45 a.m. in the Dayton National Cemetery, Dayton, OH with Military Graveside rites. Memorials are to Gideons International.